Hurry and snag this deal on Amazon! 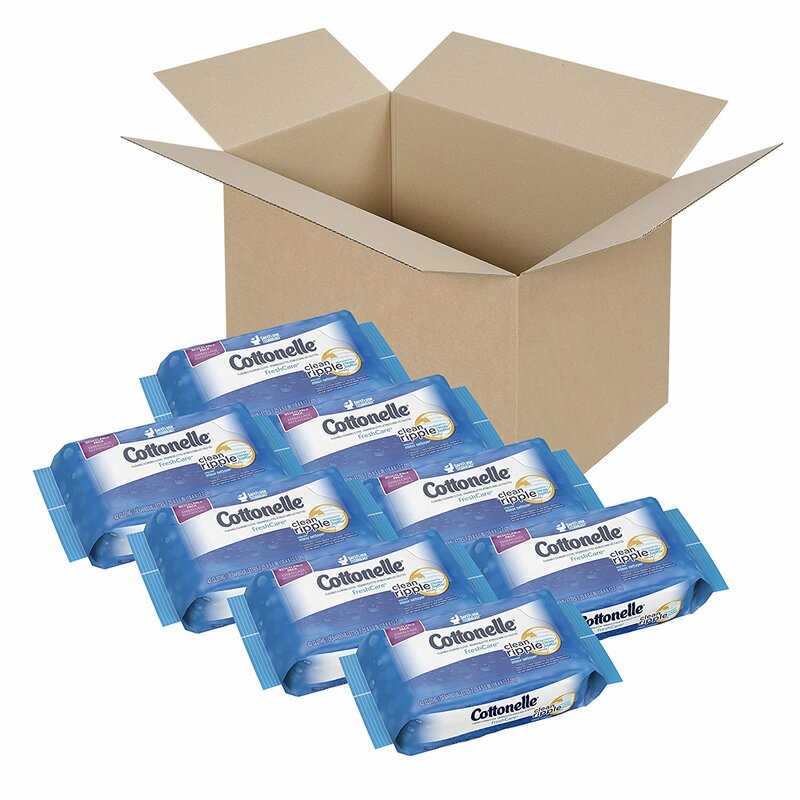 You can get 336 Cottonelle Flushable Cleansing Cloths (Eight 42-count refill packs) for just $9.25 + FREE Shipping when you choose Subscribe & Save. Click here and clip by clicking the $1 off coupon in the upper right in bright green! then scroll down and select the “Subscribe & Save” option, review subscription then complete your order. If you’re not already a Prime member you can score a free 30 day membership to Prime HERE. If you love Prime as much as I do then do nothing and it will renew at only $9.99 a month.